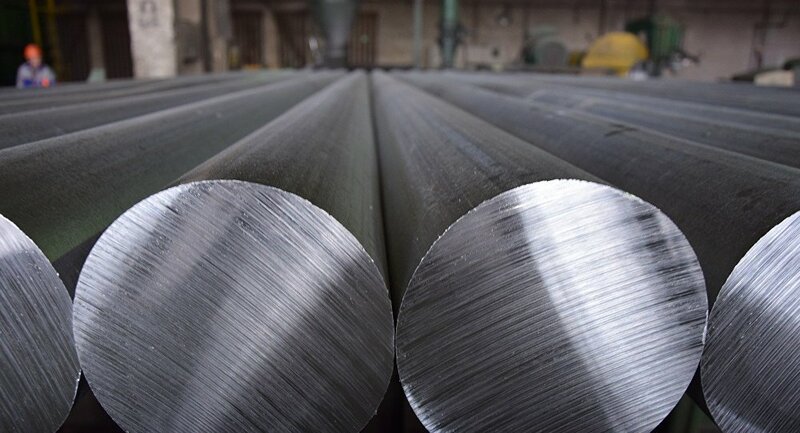 A team of materials scientists at Siberian Federal University (SFU), in cooperation with Rusal, have invented a low-cost high-strength aluminium-magnesium alloy that includes scandium and zirconium. What makes this alloy unique is that it requires a record low percentage of scandium. "The new Al-Mg alloys developed for the United Company Rusal contain a record low percentage of scandium, which makes production much less expensive thanks to the economical use of alloying additives," Associate Professor at the Foundry Department at the SFU Institute of Non-Ferrous Metals and Materials Technology Alexander Bezrukikh said. 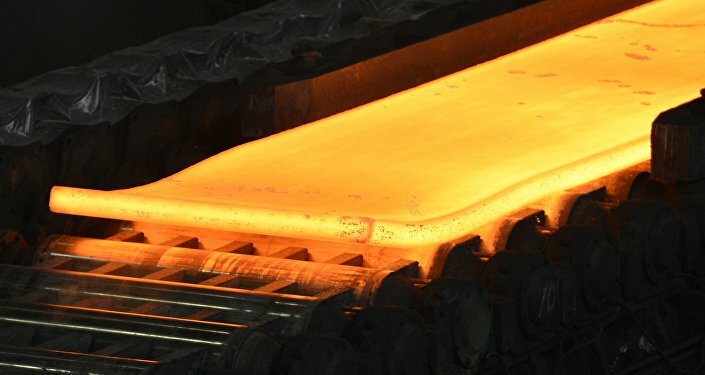 He noted that the semi-continuous casting of large rolling ingots from the new alloys, which is currently being introduced at Rusal plants, will pave the way for the production of reasonably priced high-quality semi-finished products (billets, sheets) and enable Rusal to significantly expand its market. The minimum service life of aluminium structures is 80 years. Moreover, aluminium is suitable for any climate as it does not lose its properties within a temperature range of between minus 80° C and plus 300° C. Aluminum structures are both fire- and freeze-resistant. Comparable to steel in strength, aluminium semi-finished products are twice as light as comparable steel. That is why aluminium is indispensable in high-rise building construction. The relatively low weight of retractable bridges from aluminium reduces structural requirements by minimizing counterweights and thus offering more flexibility for an architect's vision. A freight carriage from aluminium weighs one-third less than a steel one and has a longer service life with a mere 10-percent amortization loss over 40 years. Modern ship hulls are made with so-called marine-grade aluminium (with a magnesium content of between 3 and 6 percent), which makes them highly resistant to corrosion in both fresh and seawater. "We expect an increase in demand for these new alloys over the coming five to ten years. This advance also promotes the substitution of imported products with high added value," he said.